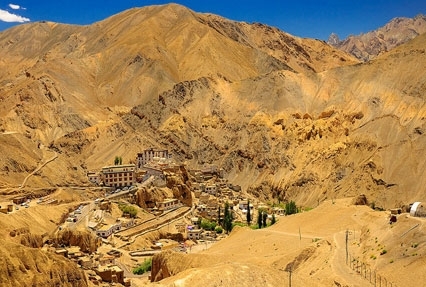 Panoramic Ladakh Tour, a package of 10 nights and 11 days offers you a chance to visit the well-known destinations of Ladakh. 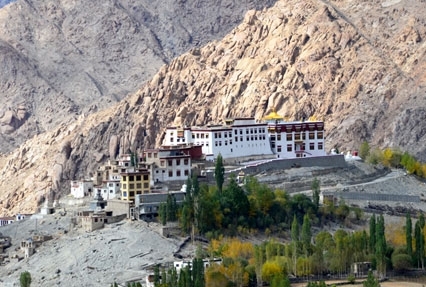 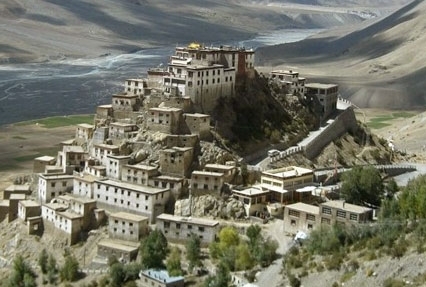 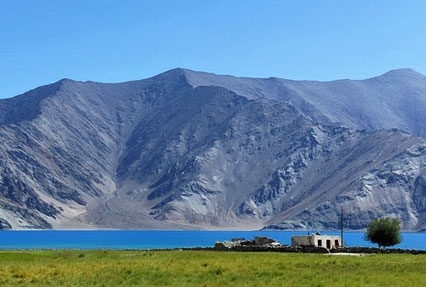 During the itinerary, you explore places such as Keylong, Sarchu, Leh, Nubra, Lamayuru and Kargil. 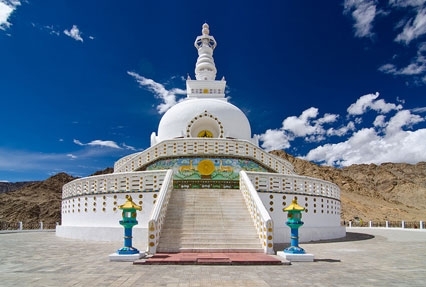 The itinerary takes you to the well-known tourist spots, some very famous ancient monasteries and some extremely beautiful regions of Ladakh. 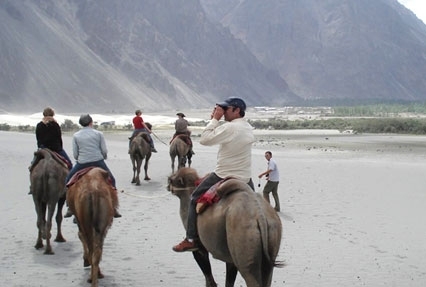 Visits to Nubra valley and Pangong Lake are two of the highlights of this itinerary.